Photographs taken during a visit to Bodega Salentein situated high up in the shadow of the Andes. Bodega Salentein, Mendoza. 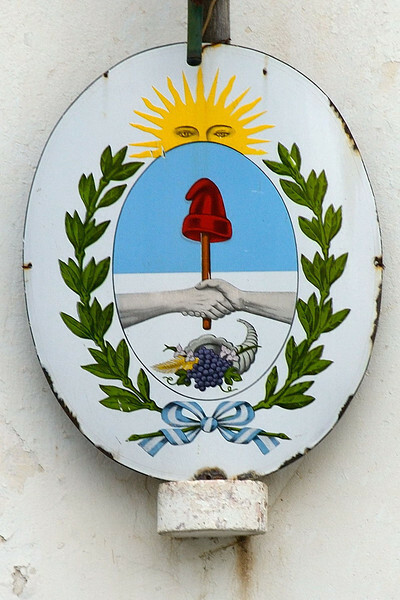 The Argentine crest with an added bunch of grapes.